This list is not fully comprehensive of all our services. Please feel free to call us or stop by our office and we will assist you as best as we can. Have questions about our services? Check out our FAQ and if you can't find what you're looking for there, call us at 909-466-7580. Yeh and Yu Optometry is committed not just to your vision, but you! We want to make sure your visual needs and eye health are top shape. We also have new patient forms ready for you to fill out before you arrive for your scheduled appointment conveniently on our site. Want a fresh, clear look with Contact Lenses? 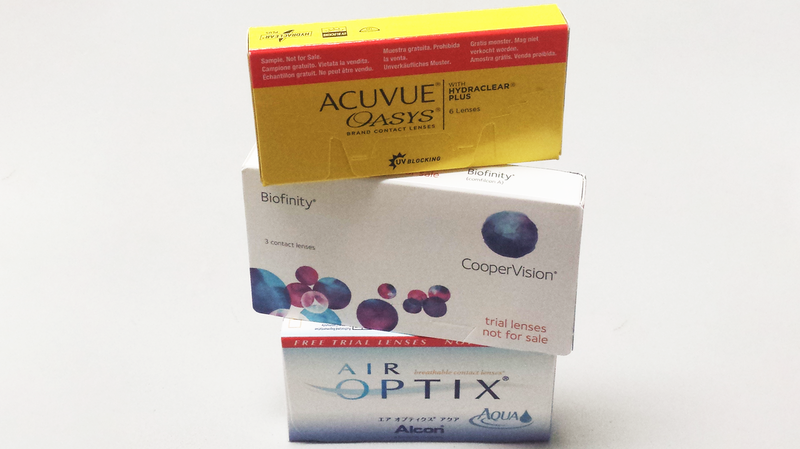 Dr. Yeh and Dr. Yu will personally select the best fitting contact lenses for your needs in a contact lens fitting. ​Check out our FAQ or get in touch at 909-466-7580! This is not a complete list. Please call our office to check if your insurance is not listed. We will work with you to provide the most affordable services possible. Check with our staff if you have other types of coverage. *Unfortunately, we do not take Medicare at this time, but we do offer a discount for exams and frames. We will also authorize your insurance before your visit to confirm and inform you of your coverage and benefits. We will gladly pull this information up for you in advance​. We accept Cash, Personal Checks, Debit Card, American Express, Master Card, Visa, and Discover. We also accept payment through a flexible spending account. A flexible spending account is set up by your employer in which some of your income is set aside for use on certain types of expenses such as medical expenses. A flexible spending account is made on consent basis, so you would be aware if you have one. Our staff speaks English, Spanish, and Chinese.